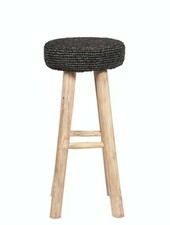 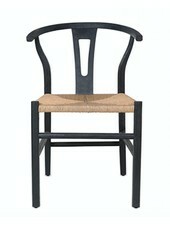 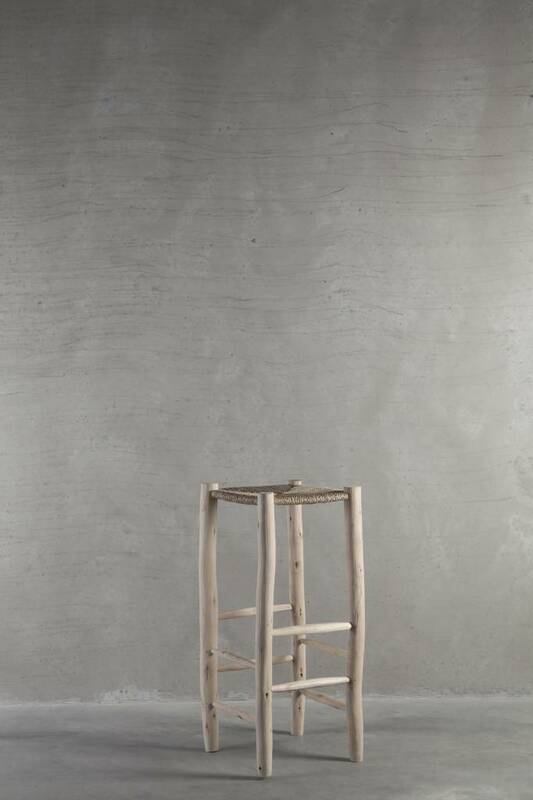 Beautiful handmade bar stool in wood with seat braided with palm leave. 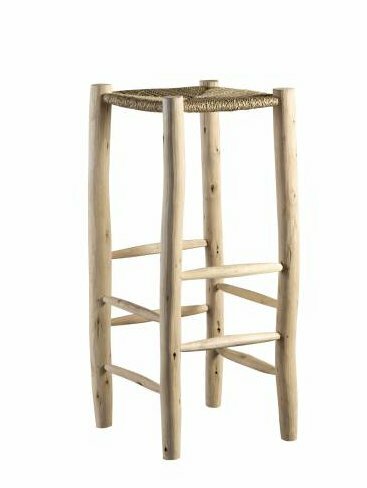 Perfect to create a pure and serene atmosphere in a Scandinavian interior, Contemporary or Boho-Chic home Decor. 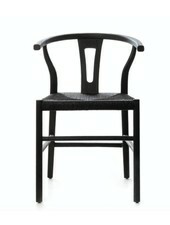 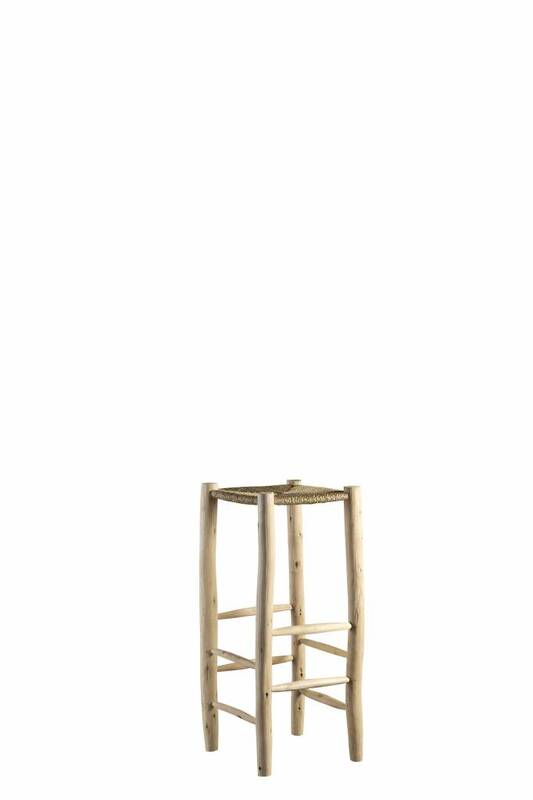 The design of this ethnic barstool with its palm leave seating fits perfectly in contemporary, Scandinavian Ethnic, Boheme Chic interior and perfectly suits for interior decoration of hotels, restaurants and Resorts who wish to create in a pure atmosphere serene and relaxed in the comfort of their clients.